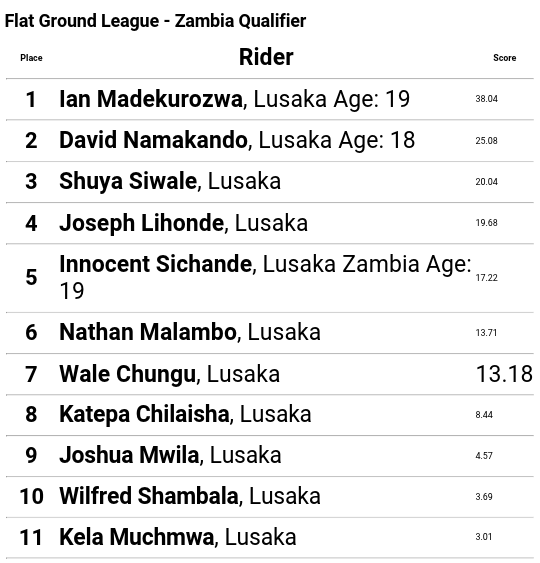 Innocent Sichande Took A Winning at FGL Zambia. 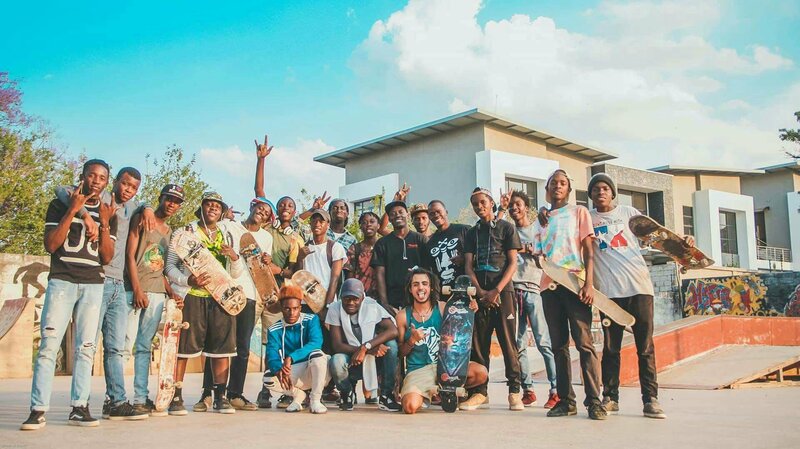 Innocent Sichande is a popular name among Zambian skateboarders! 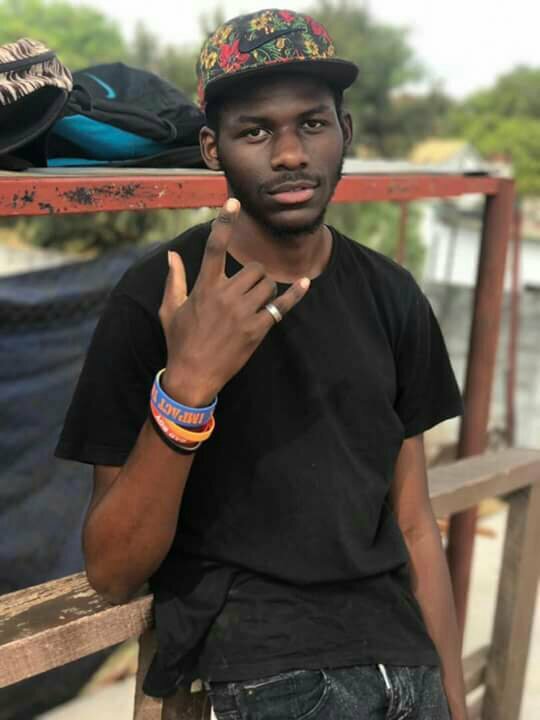 A recently 18 years old turned skateboarder growing and living in Lusaka, Zambia won the Flat Ground League Zambia past weekend. A Nyjah Huston inspired skateboarder started with 17 points off his jam! He dud stay to win the Game of Skate that made him to enter the final. 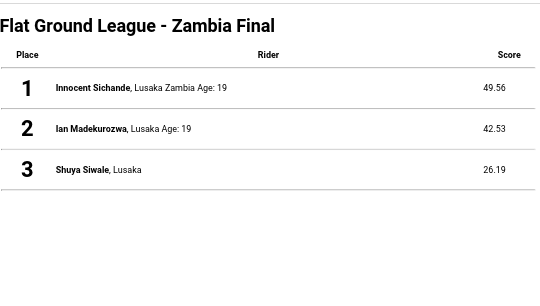 Having him head to head against Ian Madekurozwa and Shuya Siwale. Innocent has a decent records of winning and he is someone to keep an eye. More details and videos will be shared soon.